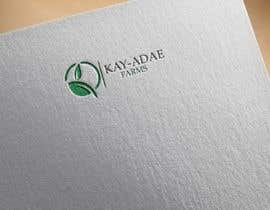 I need a minimalistic/flat logo for my new, small crop farming business. 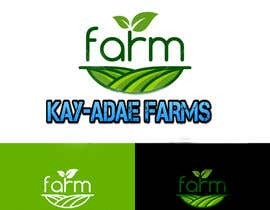 Crops grown are predominantly vegetables -- Cabbage, Cucumber, Carrots, Lettuce, Tomatoes, etc. 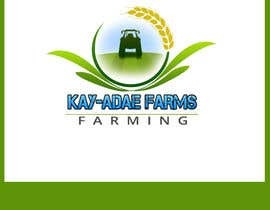 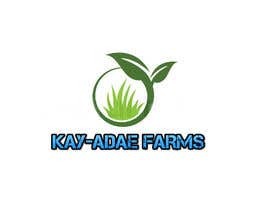 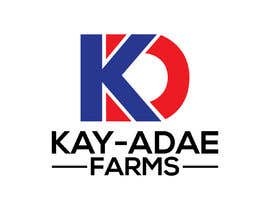 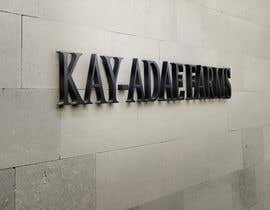 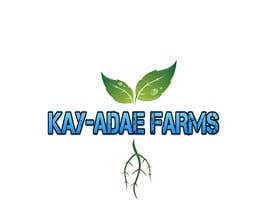 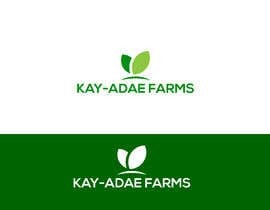 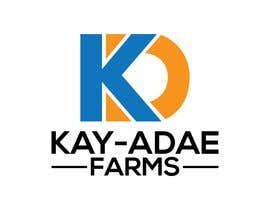 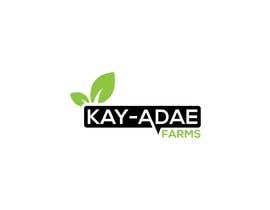 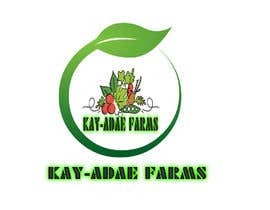 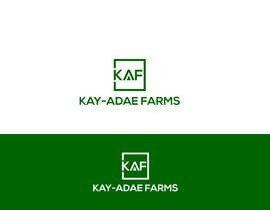 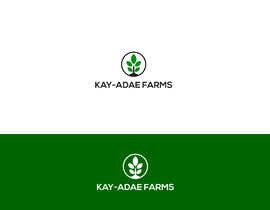 Business name is KAY-ADAE FARMS The design has to start with at least 2 initial concepts with the ability to make unlimited revisions till completed. 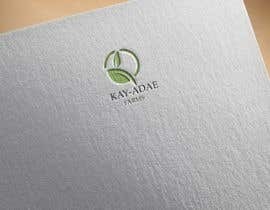 Please, experiment with dark green & white colour and roundness but feel free to share own concept. 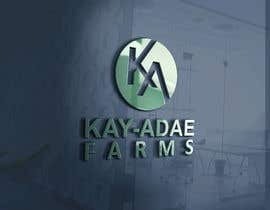 Final work should come with the following.